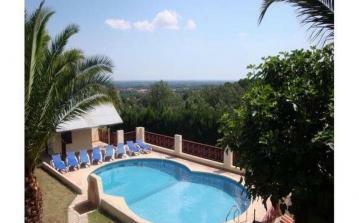 Lovely child-friendly 4-bedroomed villa to sleep 10 with large private fenced-in pool, large garden, terraces, BBQ, internet access, UK satellite TV. Totally refurbished throughout. 1.5km to picturesque Rognes. 4 bedrooms / 2 bathrooms. Sleeps 10. 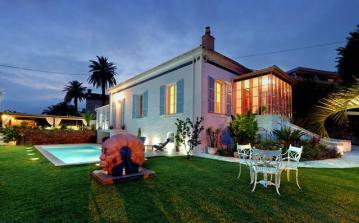 Bel Epoque is a stunning 1930 century holiday home, located in the picturesque medieval town of Vence. 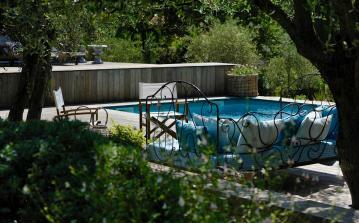 The property is within walking distance to all amenities and has a beautiful private swimming pool surrounded by immaculate garden. 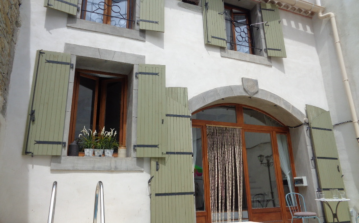 This holiday home has 3 bedrooms and can sleep up to 7 people. 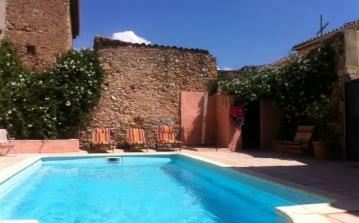 Gorgeous, traditional-style provencal manoir renovated to a high standard and set in its own gated grounds. 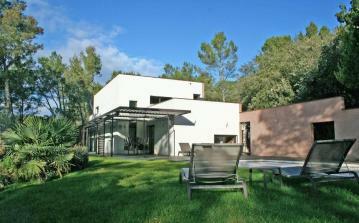 Spacious living both inside and outside, just three minutes drive to village of Salernes. Superb venue for weddings of up to 100 guests. FLEXIBLE START DAYS CONSIDERED OUT OF HIGH SEASON. 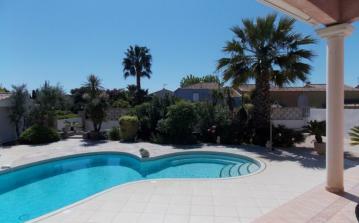 Very spacious house with private pool and games area in a village with all amenities in walking distance. UK satellite TV and internet. Air-conditioned bedroom. 5 bedrooms/3 bathrooms. Sleeps 8-10. 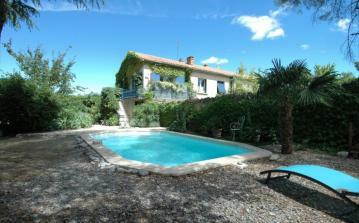 Villa Saint Jeannet sleeps up to 10 people and has beautiful panoramic views over mountains and sea. 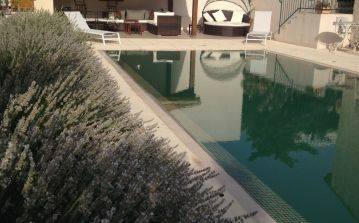 This superb holiday villa has a private swimming pool, various terraces, well equipped kitchen, multiple lounges, a separate studio, internet and Aircon. 5 bedrooms / 3 bathrooms. Private parking.